I had 2 amazing women reach out to me this week explaining the absolute terror they felt about recording a live video. I don't think many people realize how common this fear is. If there is one thing I've learned while working as a performance coach, it's that EVERYONE GETS FREAKED OUT. 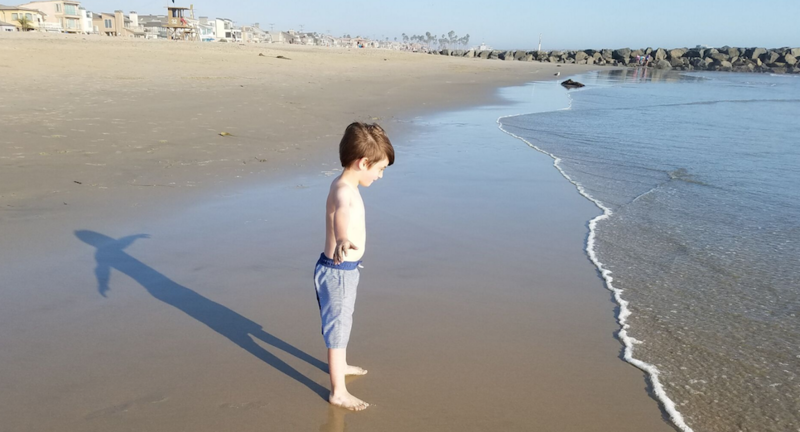 In this weeks Fearless Friday Facebook Live video, I shared a sweet lesson I learned while my 4 year old moved through his fear near the ocean… and 3 reasons that moving through YOUR FEAR will be worth it. You will experience a shift in energy. When we stay in the place of fear, we allow our nerves to take over. They can literally knock us out, if you allow those nerves to turn into excitement and power as you go through your fears, you will wind up with an amazing rush of adrenaline and awesome because you have CONQUERED! 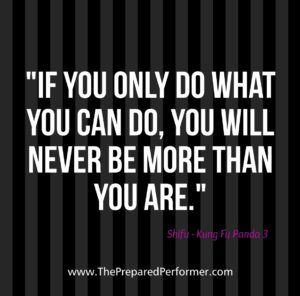 You will learn lessons that will help you improve your skill sets and allow you to be better prepared as you move through your fears in the future. I know that it's scary to take a big leap and work through your fears. 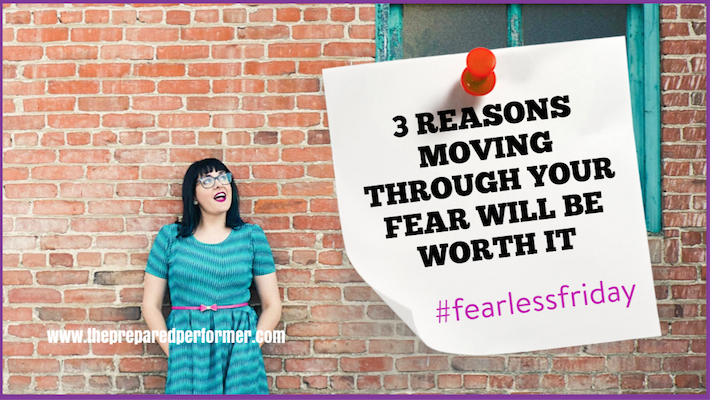 I have 15 years of experience in helping others to work through their fears in a way that not only brings them growth in their business and life – but brings them joy. I'd love to support you as well! Join us in our Camera Confidence Course so that you can bust through your fears, boost your confidence, build your audience, and boost your sales.